Feather Pillow 2-Pack Just $16.99! Down From $70! 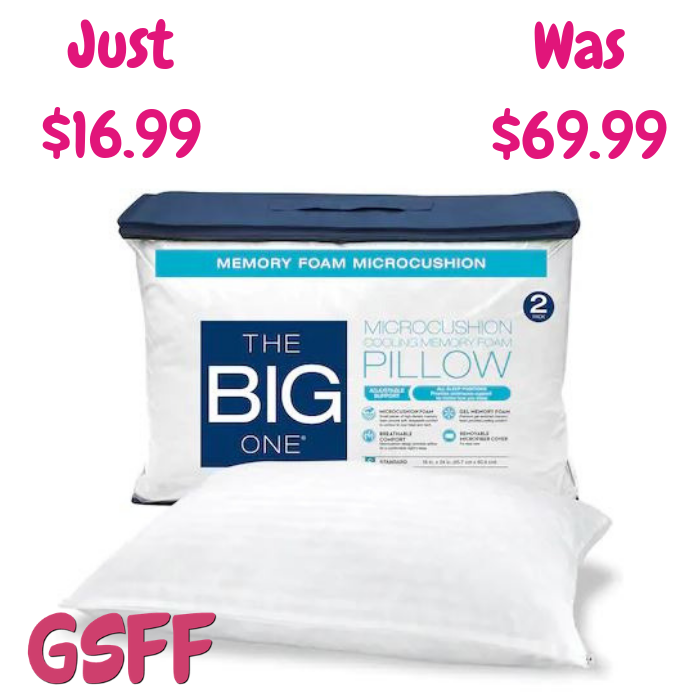 You are here: Home / Great Deals / Feather Pillow 2-Pack Just $16.99! Down From $70! Kohls is offering this Feather Pillow 2-Pack for just $16.99 down from $69.99 when you use promo code JOY at checkout!